One of the most immersive applications we have played with is Let’s create! 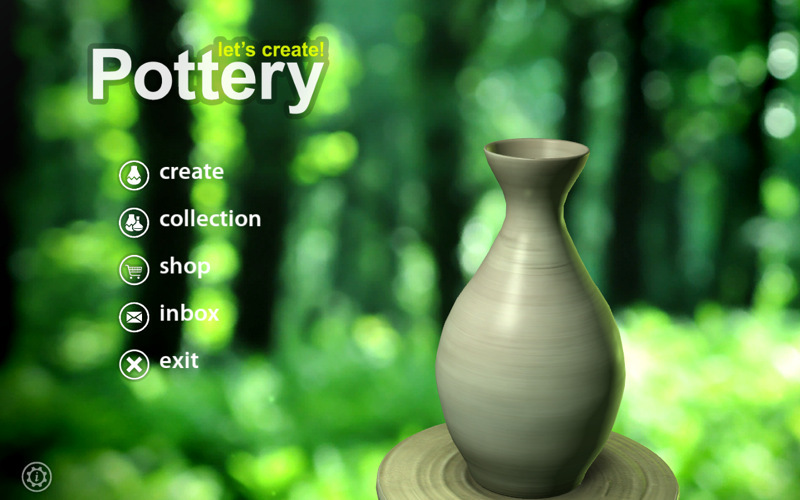 Pottery; it’s a zen-type game that allows its users to create pottery in an incredibly intuitive way. One feature that contributes to making this experience immersive is its responsive background i.e. as the user pivots the device around the background slightly pans as a response, similar to a parallax effect in that it gives the user the feeling of depth and realism.